ALL Superman family related products are on sale. All comics, graphic novels featuring Superman, Superboy, Supergirl, World’s Finest and Justice League of America are 20% off US Cover. 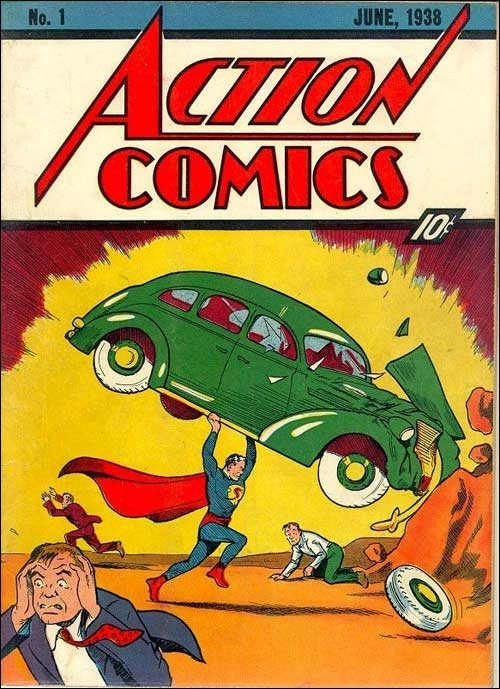 ALL Superman comics (incl. Justice League) are 40%. Toys are 10% off. The 3 Amato painted cover recreations featuring Superman are $50 off.